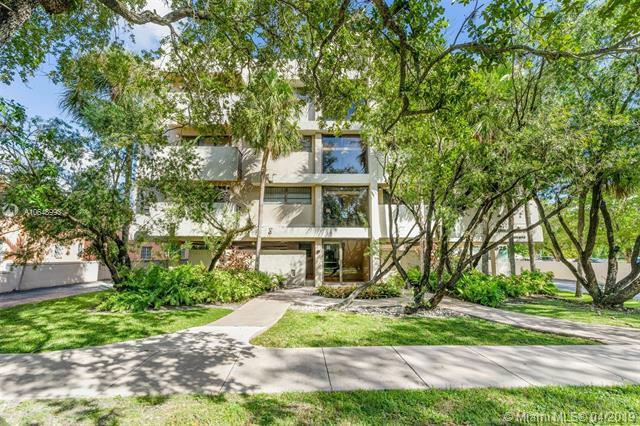 Lovely, updated, 2 bedroom/ 2 bathroom condo on the top floor of a boutique condo building in the heart of Coral Gables. 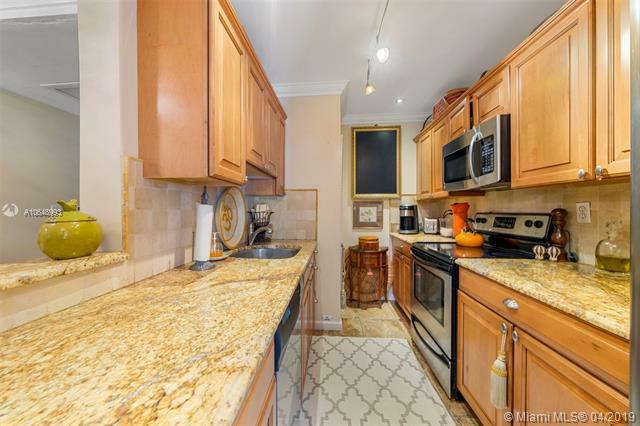 Foyer entry, remodeled kitchen with granite counter tops, wood cabinetry, stainless steel appliances. 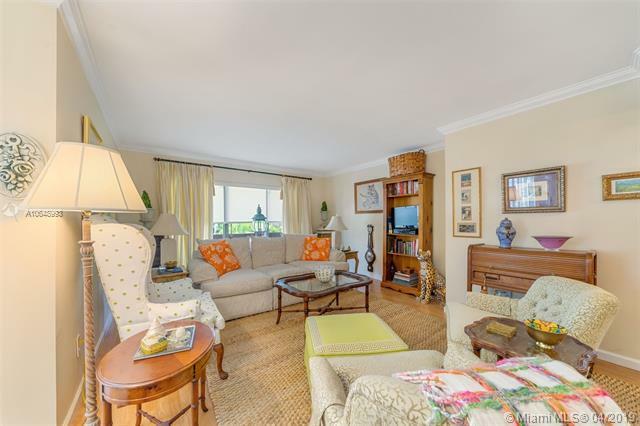 Dining area, spacious living area. Balconies off living area and master suite. Tile and laminate flooring, crown molding, great closets. Pool, secure elevator, laundry room on every floor. 1 assigned, covered parking space close to the elevator, extra parking available for purchase, visitor parking, liberal pet policy. 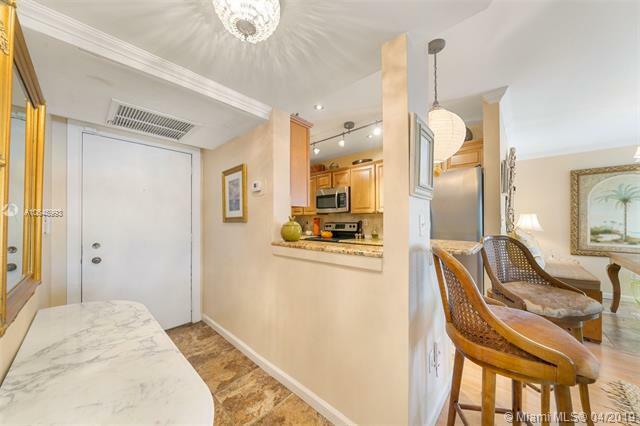 Conveniently located one block over from Miracle Mile, Publix, golf course.